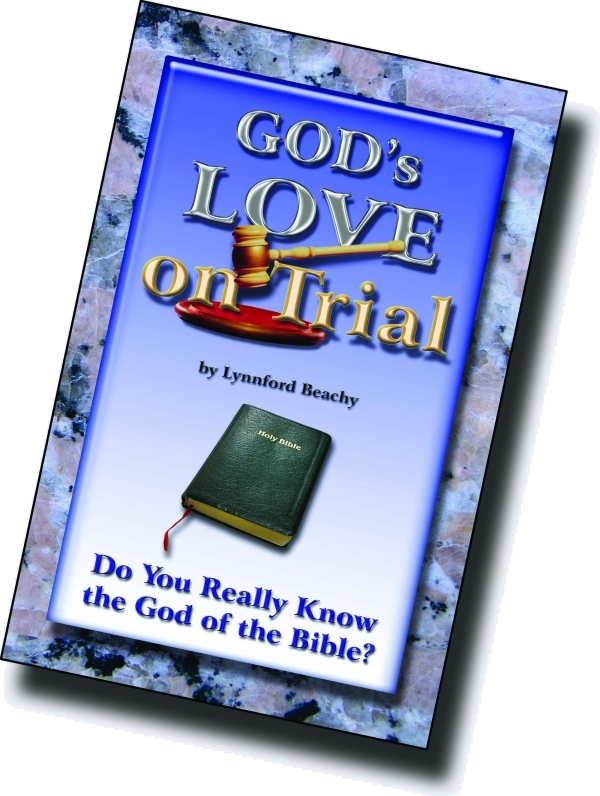 The book, God’s Love on Trial, has been our most requested book, with over 50,000 copies circulating in printed form. 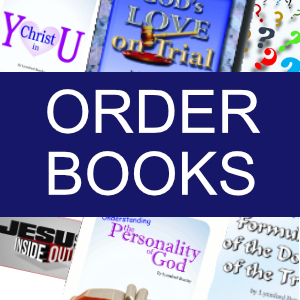 We are happy to let you know that a dear brother graciously read this book into audio format. It is available for free download in MP3 format. It is split up into four chapters. I pray that it will be a blessing to many people. Download this book in PDF or DOC or RTF or Booklet PDF or A4 PDF (for Overseas) or Spanish or Romanian, or read it in HTML. Thank you so much for your encouraging words. 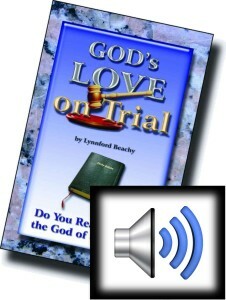 I am glad the audio version helped you to get into the book. We also have a Bible study lesson guide for this book on our old site. We are in the process of getting everything moved to our new site. Blessings!